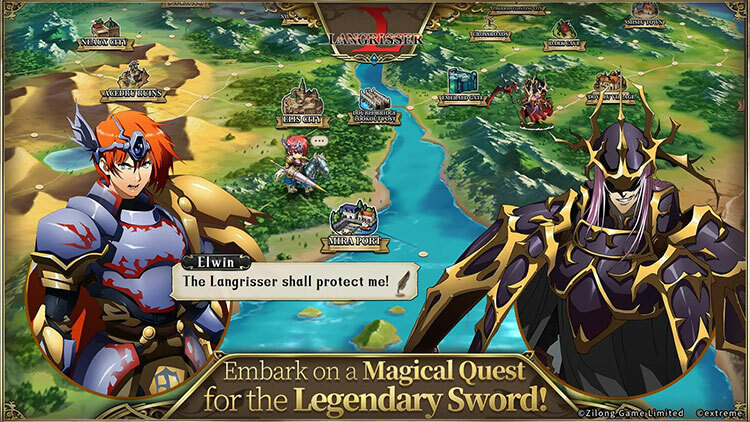 The official global release date for Langrisser is January 22nd. 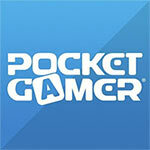 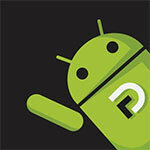 In a day or two, we will find out if this ambitious mobile game will succeed in finding the audience. 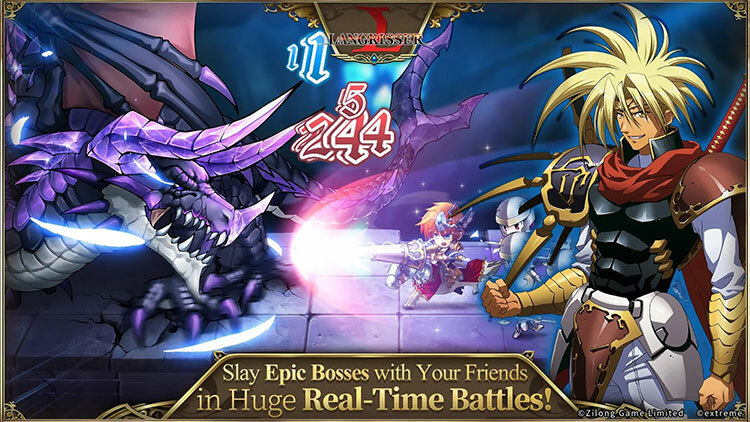 From what we saw, this is one of the best mobile JRPG games we have ever played and hopefully, the players worldwide will share our sentiment. 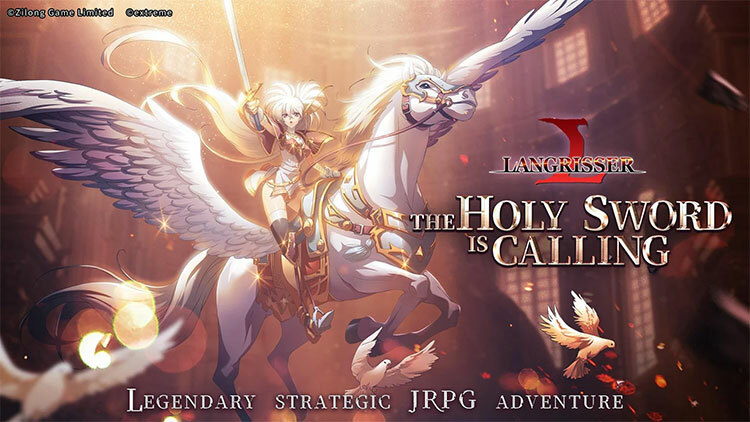 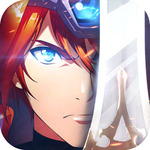 If you’re looking for a solid alternative to Fire Emblem, plus a more tactical, more polished alternative to the never-ending succession of samey strategy-RPGs that march onto mobile every month, Langrisser Mobile is for you. 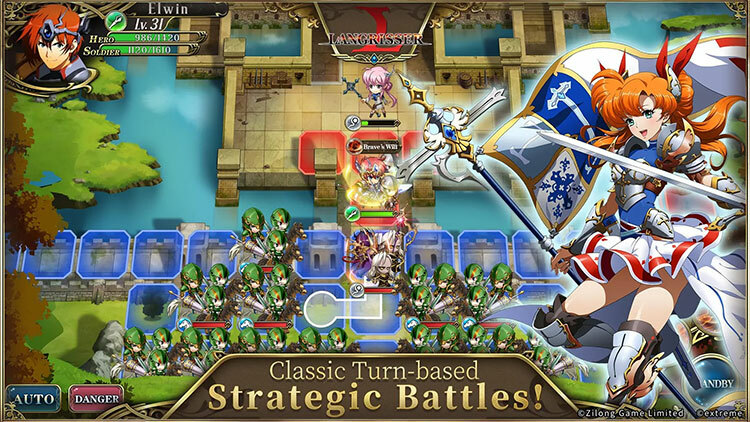 Langrisser Mobile somehow shows established mobile SRPGs like Fire Emblem Heroes how it's done. 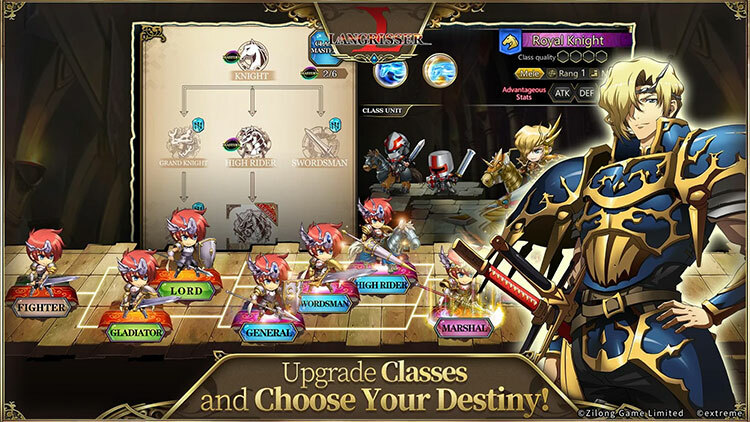 Well worth playing.